Valeriy Kapitonov «The general theory of the Universe». High technologies, education, industry. V.4. 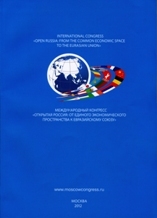 : collection of articles of the eleventh international scientific and practical conference «Basic and applied researches, development and implementation of high technologies in the industry» April 27-29, 2011, St. Petersburg, Russia / edited by A.Kudinov – Publishing house of Polytechnic University, p. 182-185. Valeriy Kapitonov «Optical Space». 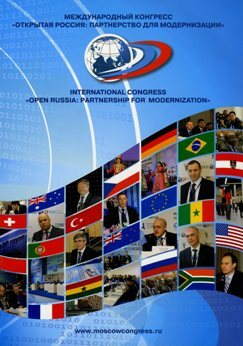 The final edition of the International Congress «Opened Russia: Partnership for Modernization», Moscow, March 24-25, 2011, p.117. Капитонов В.Е. Закон сохранения энергии в качестве Абсолютного Разума. 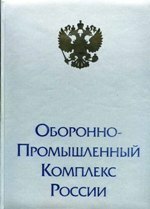 // Федеральный справочник «Оборонно-промышленный комплекс России». 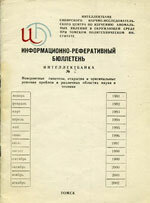 Выпуск 6. Центр стратегических программ. Москва 2010, с. 497. Valeriy Kapitonov «The Law of Conservation of Energy as Absolute Intellect». 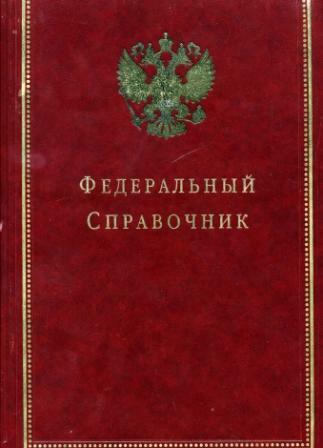 «Federal Reference Book». «Defence Industry Complex of Russia», issue 6. The Center for Strategic Programs. Moskow, 2010, p. 497. V.E. Kapitonov. Space Force – the Main Law of the Universe. // Innovative Business Management in Russia: Administrative, Economic and Legal Aspects International conference materials coll., pp. 85-89, Moscow, October 25, 2007, Prezident-Otel. Капитонов В.Е. Закон глобальной безопасности жизни в Космосе и на Земле. // Международная конференция «Развитие инновационной инфраструктуры. Регулирование отношений в области интеллектуальной собственности и права» сб. материалов, с.26–28, Москва, 31 мая 2007 г.
V.E. Kapitonov. The Law of Global Safety of Life in Space and on Earth. // Innovative Infrastructure Development. 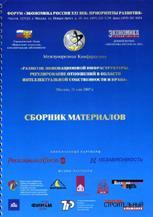 Regulating Relationships in the Field of Intellectual Property and Right International conference, materials coll., pp. 26-28, Moscow, May 31, 2007. Valeriy Kapitonov From the generator to the Universe. //Edition of Academy of parascience The Unified Theory of the World and Its Application. Petrozavodsk, 1993 – p.46. 1 Украинский симпозиум «Физика и техника мм и субмм радиоволн», тезисы докладов, ч.1., Харьков 15-17 октября 1991 г., стр. 142. Valeriy Kapitonov. The Unified Field Theory// Information summary bulletin of The Intellectbank №2. Unbelievable hypothesis, discoveries and original solutions in various fields of science and technology. 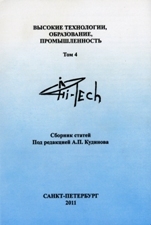 Tomsk, 1991 – p.13. Капитонов В.Е. 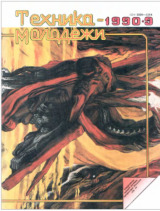 Единая теория поля.// Журнал «Техника молодежи» №9, Москва, 1990 г. - с.29. Valeriy Kapitonov. The Unified Field Theory// journal «Техника молодежи» №9, Moscow, 1990 - p.29. Капитонов В.Е. 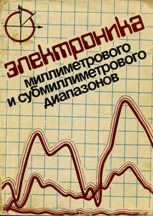 Оптимизация магнитных фокусирующих систем методом синтеза.// Академия наук Украинской ССР. Институт радиофизики и электроники. Сборник научных трудов «Электроника миллиметрового и субмиллиметрового диапазонов». Наукова думка. Киев, 1988 г. - с. 172 - 178. Valeriy Kapitonov. Optimization of magnetic focusing systems by synthesizing. // The Academy of Sciences of the Ukrainian SSR. Institute of Radio Physics and Electronics. 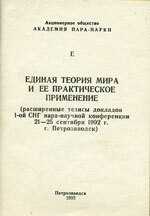 The collection of scientific papers «Electronics millimeter and submillimeter». Наукова думка. 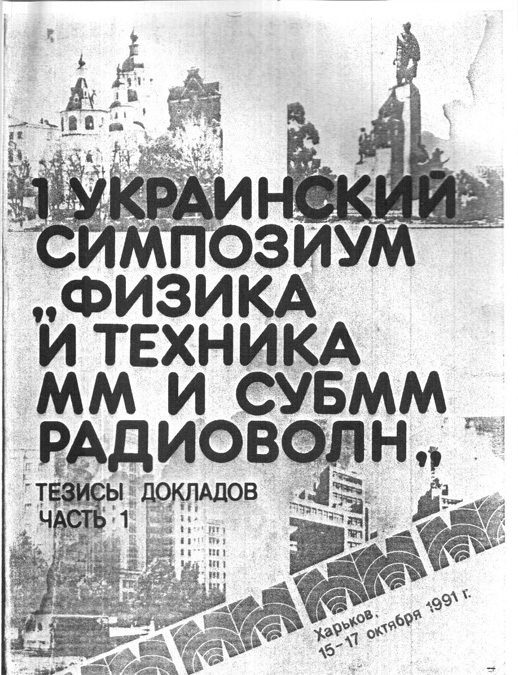 Kiev, 1988 - p. 172 - 178.